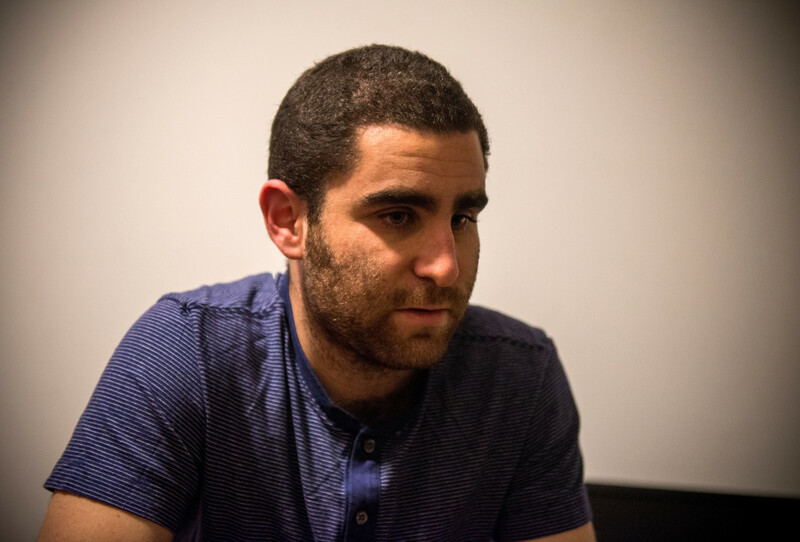 Bitcoin evangelist, Charle Shrem indicted over his alleged involvement for laundering $1 million on black market site Silk Road. Shrem’s indictment comes after pleading with Manhattan prosecutors. The US government has accused Shrem and underground bitcoin exchange operator, Robert Faiella, of selling bitcoins to users through illegal means. The former vice chair of the Bitcoin Foundation and former CEO of bitcoin exchange BitInstant was arrested back in January 2014. His bail was set at $1 million, and he was then placed under house arrest at his parents Brooklyn, New York home. According to the April 10th indictment, Shrem and Faiella were charged with with two counts of operating an unlicensed money transmitting business, money laundering and failing to file suspicious activity reports with banking authorities. In addition to Shrem and Faiella, Ross Ulbricht, quoted as “the mastermind of Silk Road“, was also charged for involvement with the black market ordeal back in October 2013. The 29-year old Ross Ulbricht is accused of money laundering, computer hacking and drug trafficking. Ulbricht was arrested after the shut down his site by the FBI. 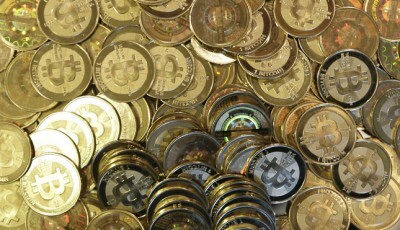 The investigation entailed a seizure by officials of 173,991 bitcoins, worth $150 million. Prosecutors allege that Ulbricht knowingly orchestrated the crime ring and even called for hits on six individuals. 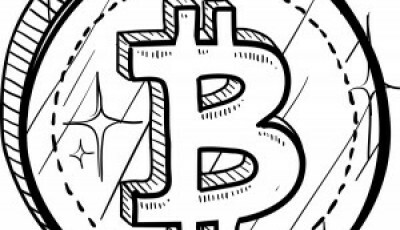 Back in December 2013, Ulbricht’s representation Joshua Dratel, argued that the feds should return the seized bitcoins they took off of Ulbricht’s personal computer, as they were never used on Silk Road. As for Shrem, he plans on pleading not guilty for his indictment, which takes place later this month before U.S. District Judge Jed Rakoff. Robert Faiella also pleads not guilty to all accounts against him. If found guilty, Shrem and Faiella can face up to 20 years of their lives behind bars. Faiella’s lawyer, David Braun, declined to comment about his client’s case. 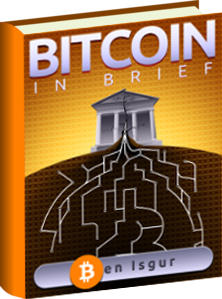 As for the bitcoins that were used on Silk Road, US district judge Paul Oetken signed a forfeit order in January, allowing the assets to be sold by the government, which was then estimated at over $25 million.